Time passes slowly when you’re an earth spirit and no one lives on the land. 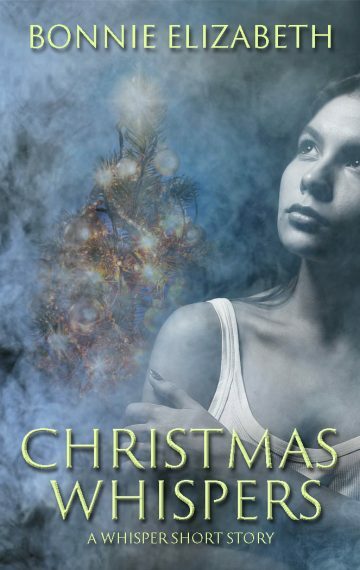 It’s Christmas in Whisper and Anna Barringer wants a doll. The settlement is new and no one can be spared to go to the city and shop with what little coin they have.